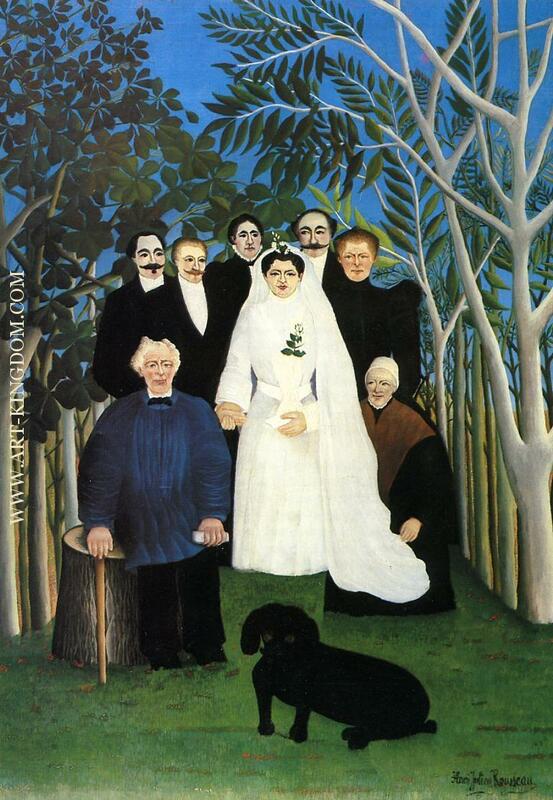 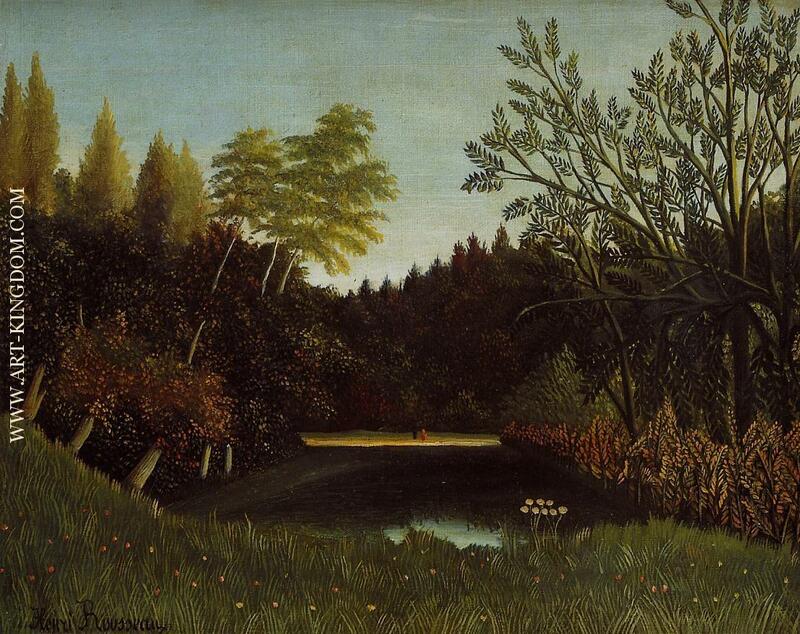 Henri Julien Félix Rousseau (French pronunciation: ​[ɑ̃ʁi ʒyljɛ̃ feliks ʁuso]) (May 21, 1844 – September 2, 1910) was a French Post-Impressionist painter in the Naïve or Primitive manner. 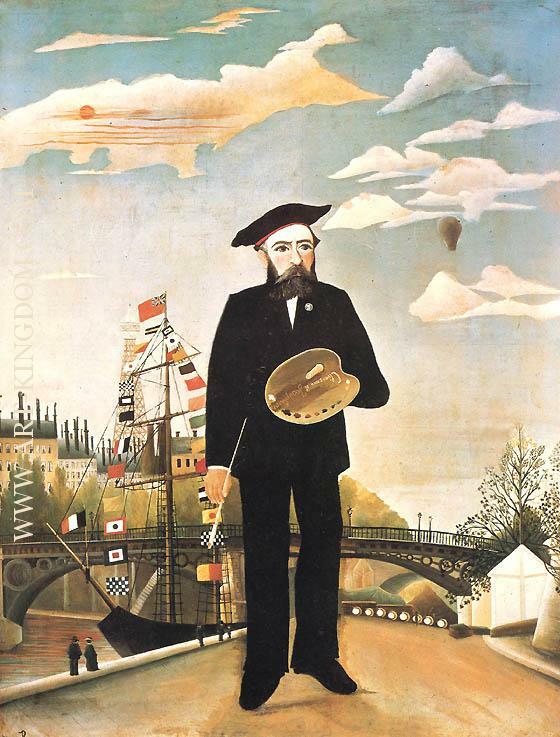 He was also known as Le Douanier (the customs officer), a humorous deion of his occupation as a toll collector.Ridiculed during his life, he came to be recognized as a self-taught genius whose works are of high artistic quality. 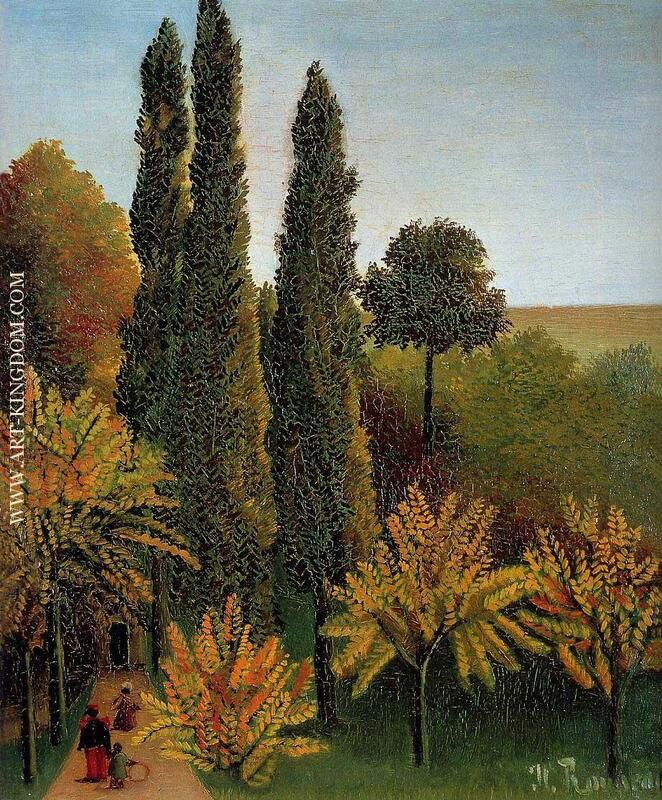 Henri Rousseau was born in Laval, France in 1844 in the Loire Valley into the family of a tinsmith; he was forced to work there as a young boy. 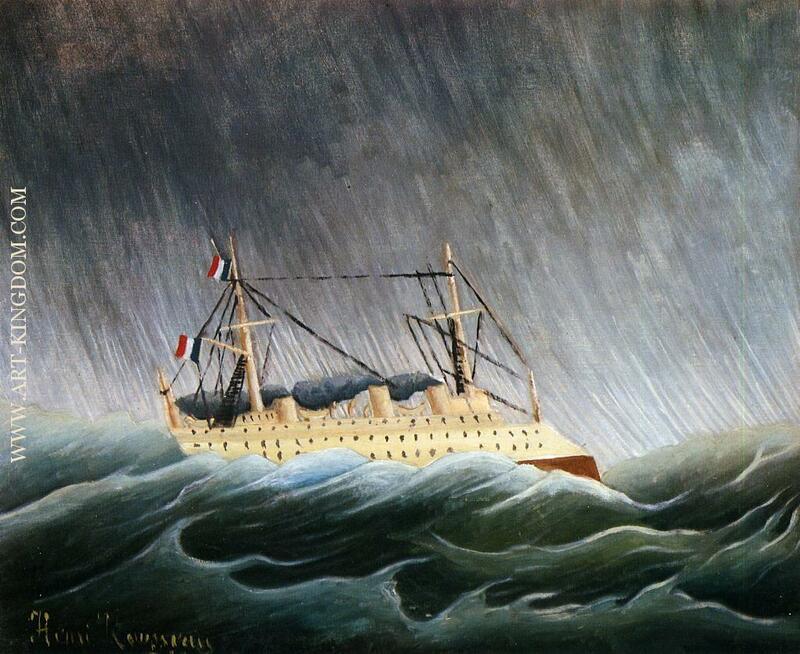 He attended Laval High School as a day student and then as a boarder, after his father became a debtor and his parents had to leave the town upon the seizure of their house. He was mediocre in some subjects at the high school but won prizes for drawing and music. He worked for a lawyer and studied law, but "attempted a small perjury and sought refuge in the army," serving for four years, starting in 1863. 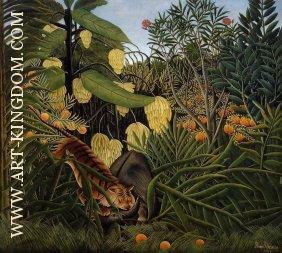 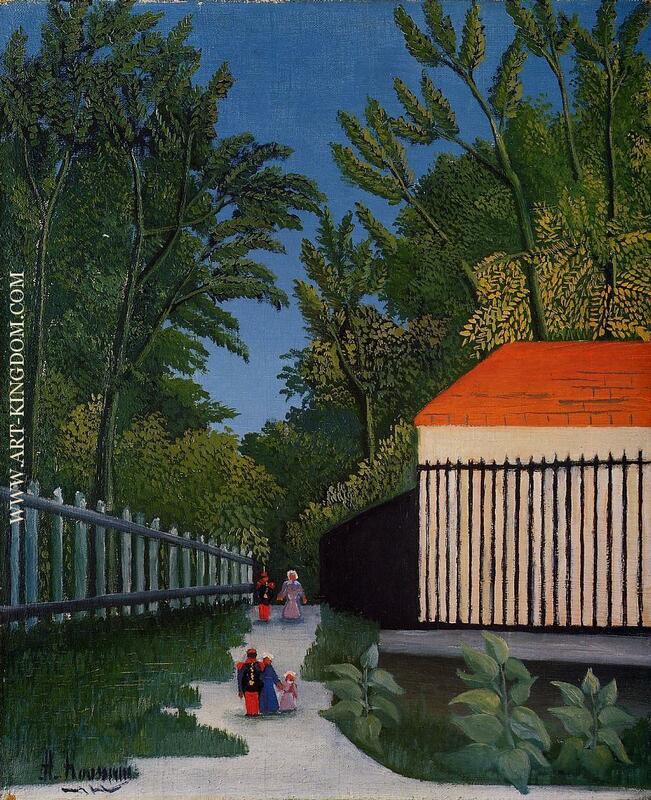 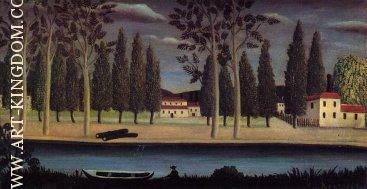 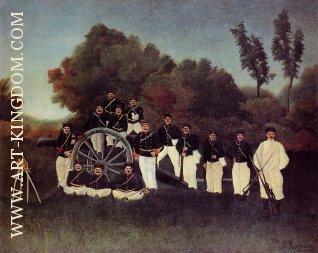 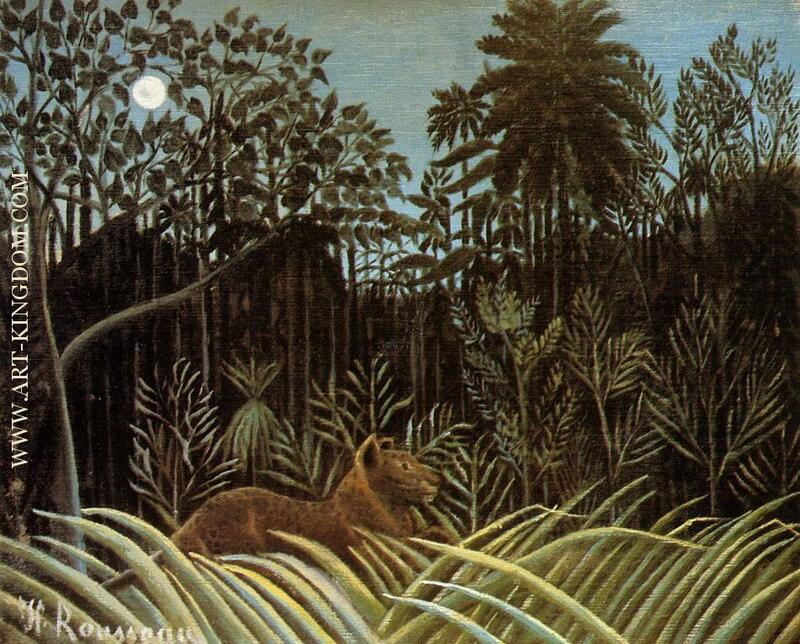 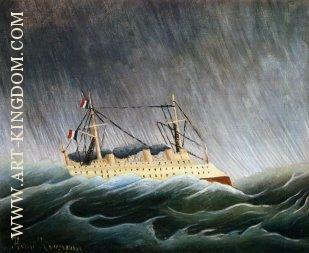 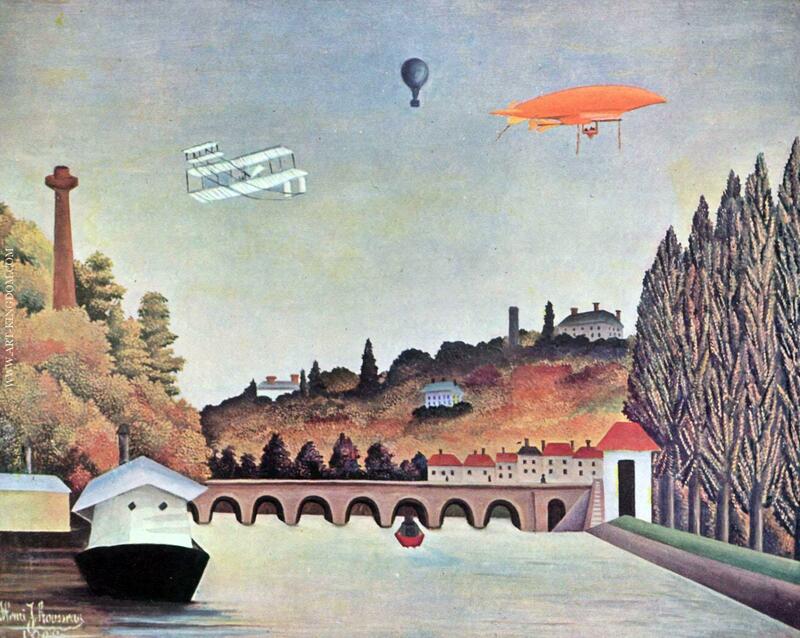 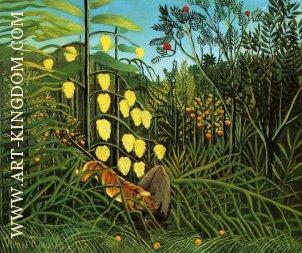 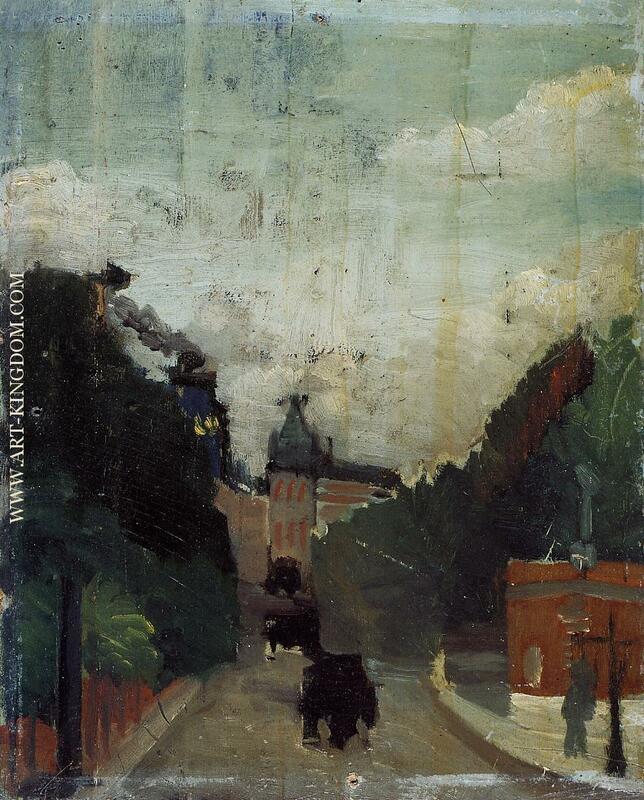 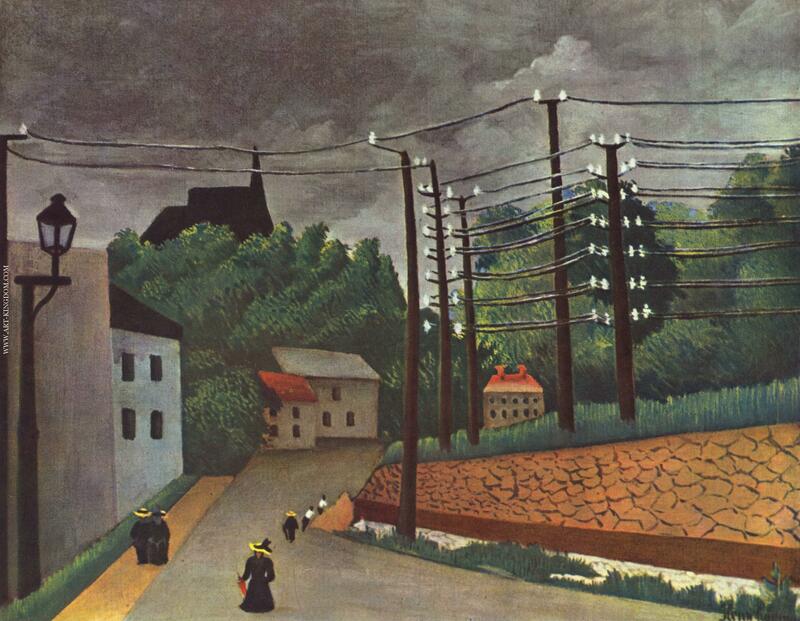 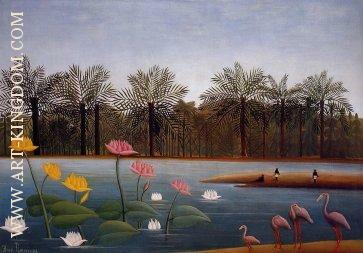 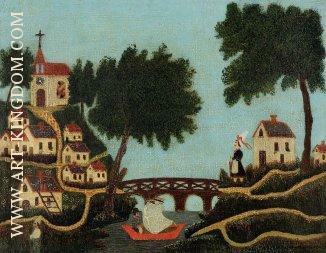 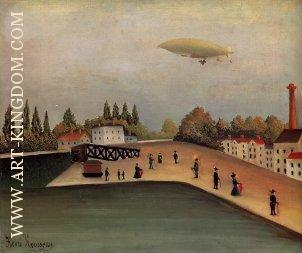 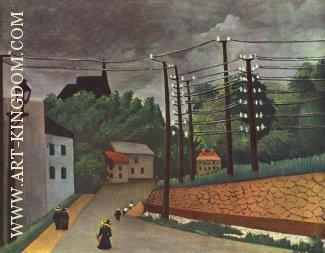 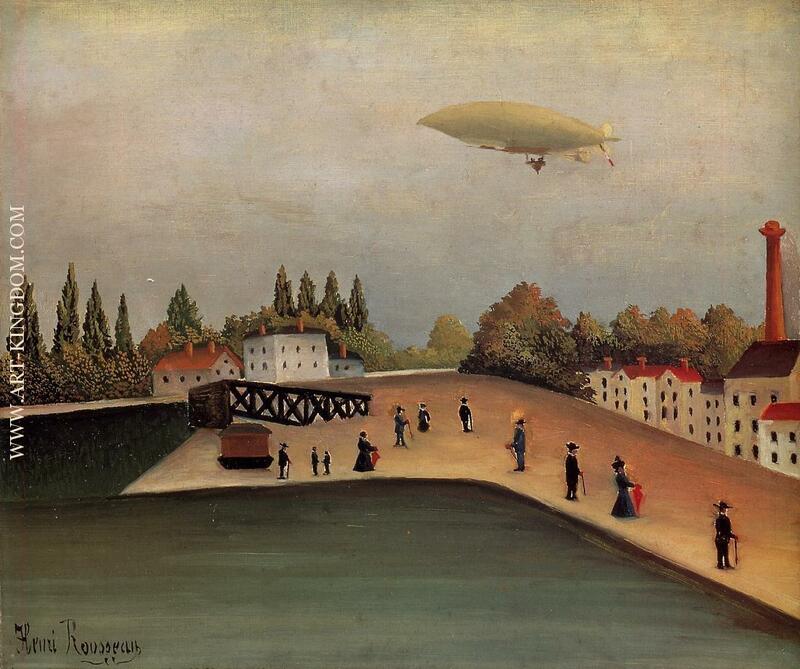 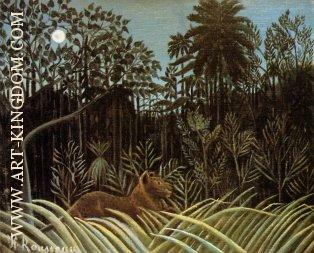 With his father's death, Rousseau moved to Paris in 1868 to support his widowed mother as a government employee. 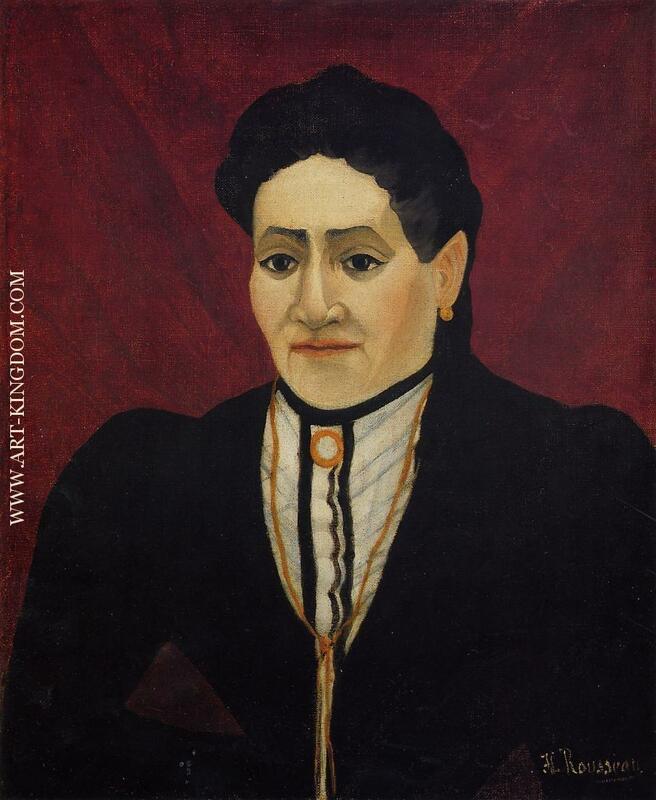 In 1868, he married Clémence Boitard, his landlord's 15 year-old daughter, with whom he had six children (only one survived). 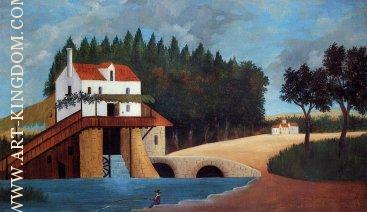 In 1871, he was appointed as a collector of the octroi of Paris, collecting taxes on goods entering Paris. 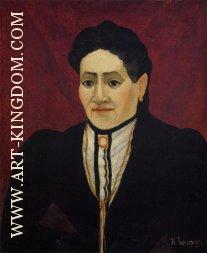 His wife died in 1888 and he married Josephine Noury in 1898. 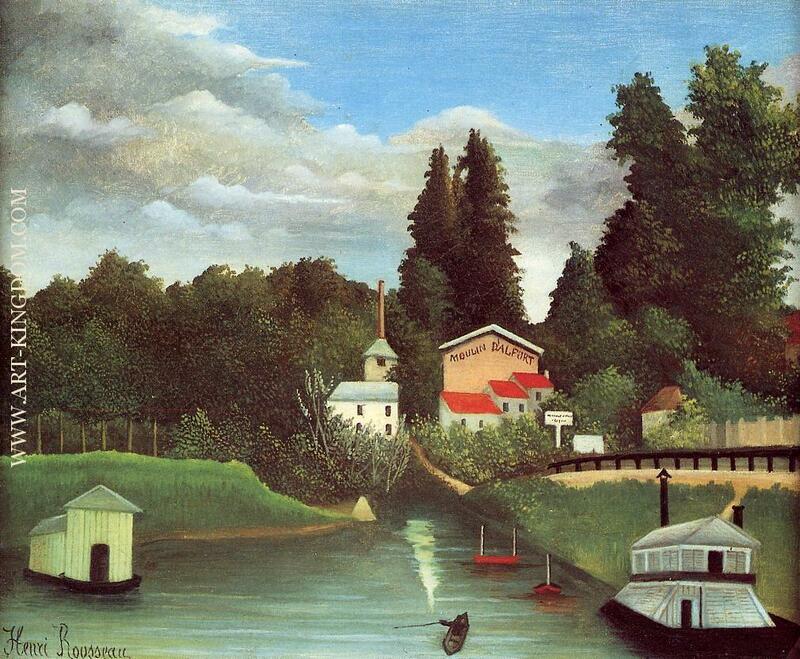 He started painting seriously in his early forties, and by age 49 he retired from his job to work on his art full-time. Rousseau claimed he had "no teacher other than nature", although he admitted he had received "some advice" from two established Academic painters, Félix Auguste Clément and Jean-Léon Gérôme. Essentially he was self-taught and is considered to be a naïve or primitive painter.